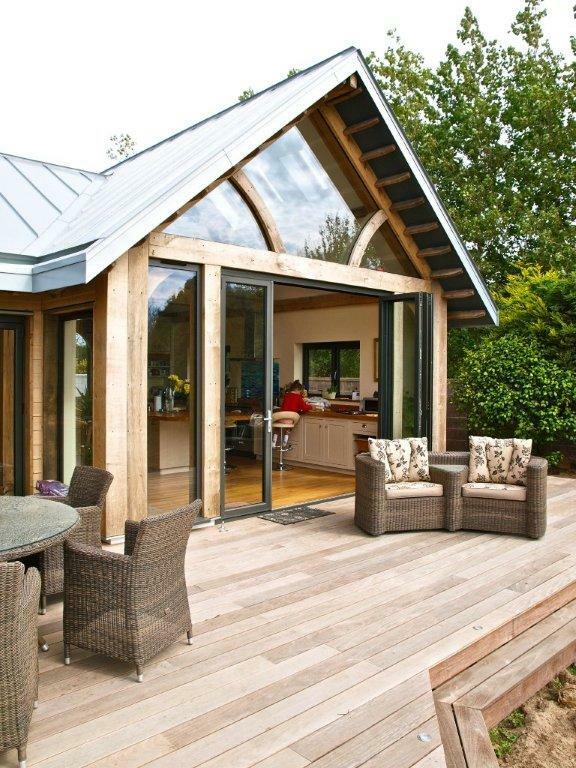 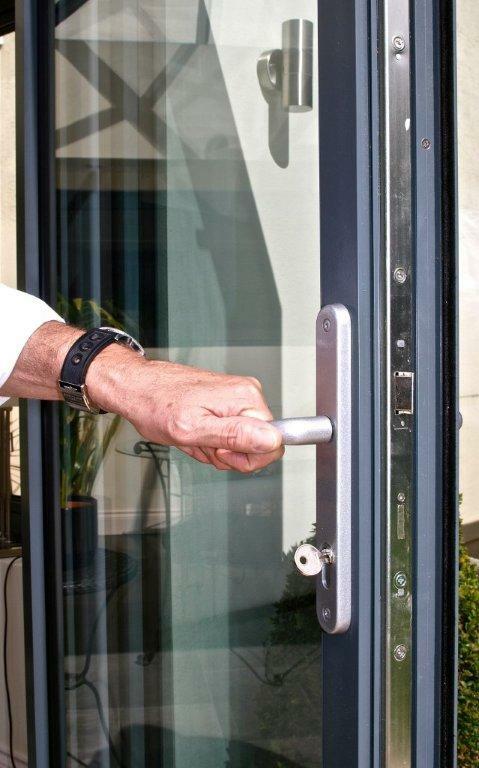 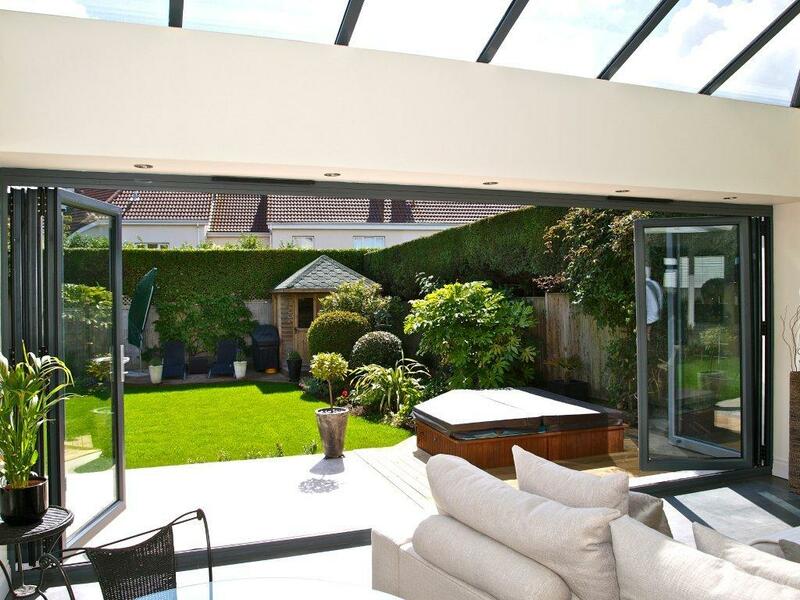 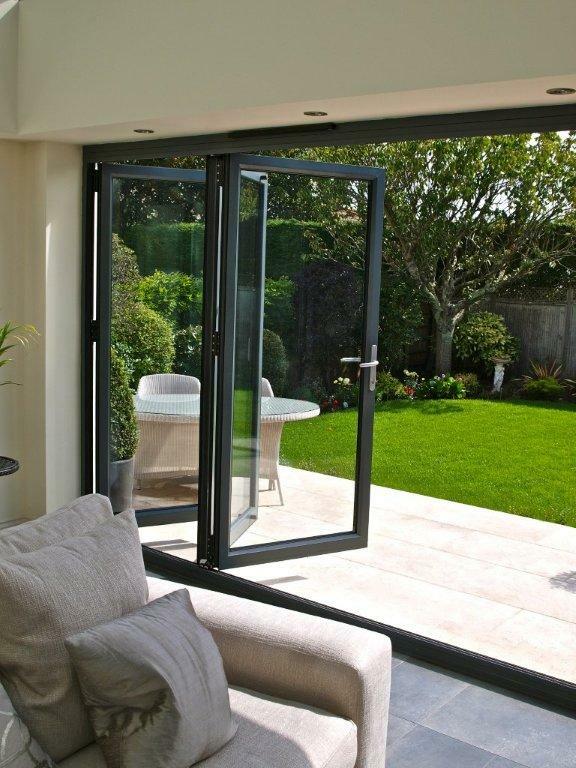 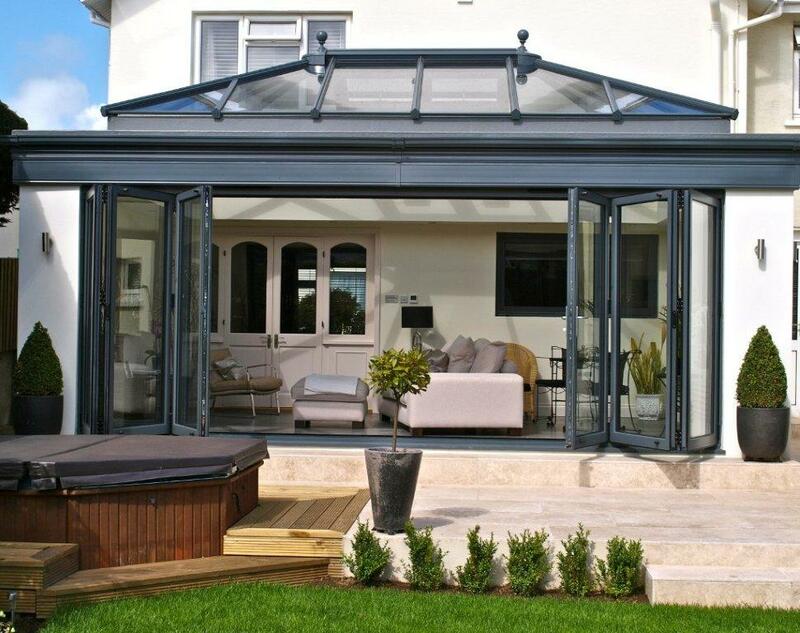 Aluminium Bi-fold doors are becoming increasingly popular with their innovative design that opens up your home. 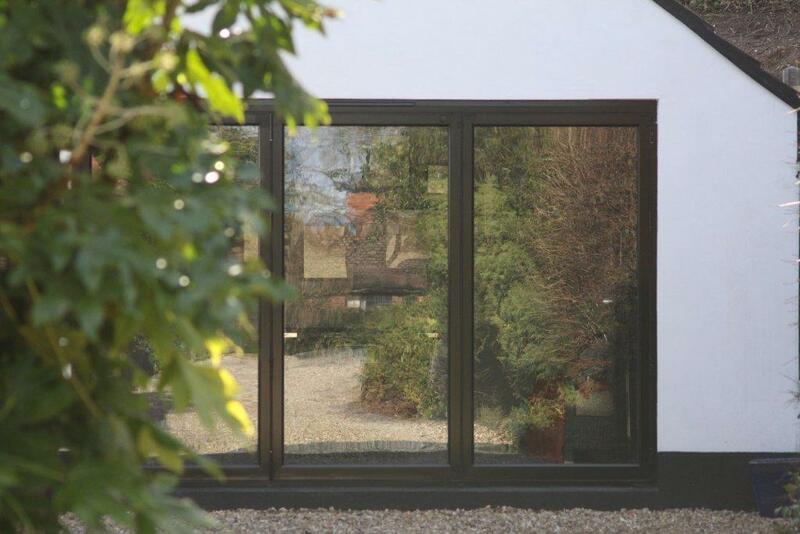 Our aluminium bi-fold doors are one of the most technically advanced and highly rated bi-fold doors available. 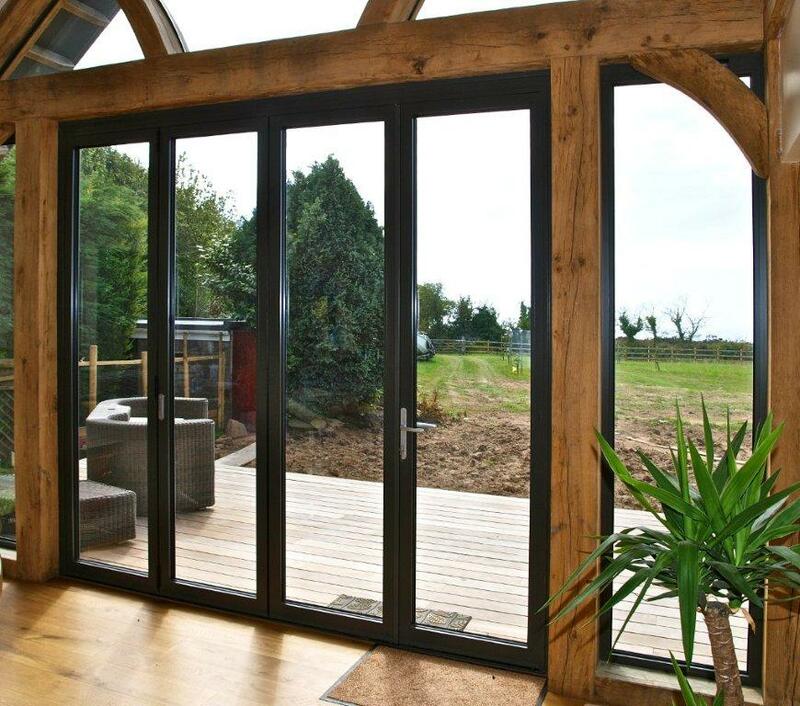 Up to 90% of the glazed screens can be opened.